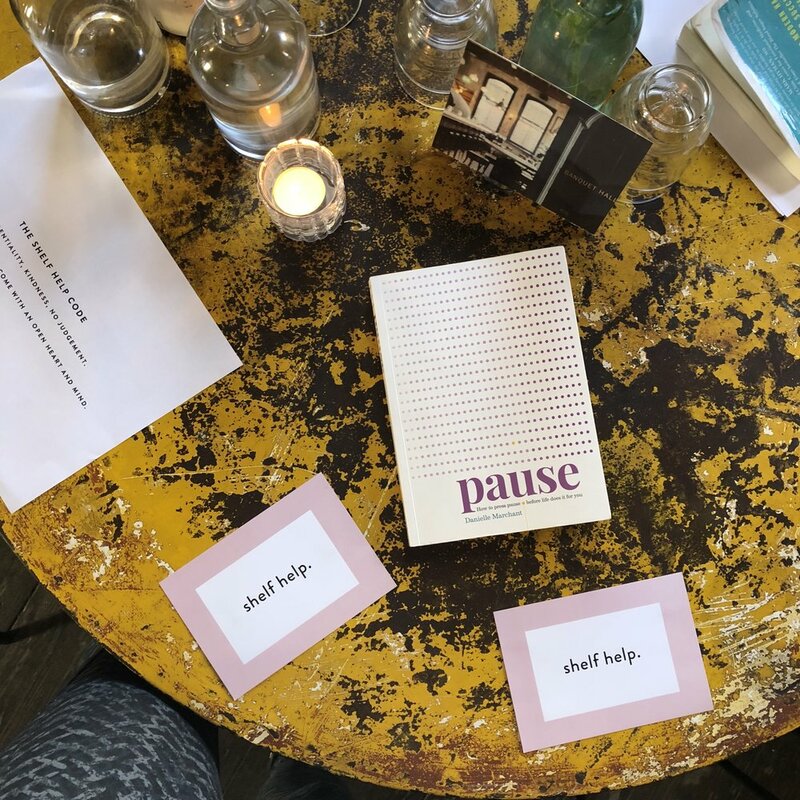 Shelf Help West: Pause by Danielle Marchant — shelf help. Pause is a beautiful book that is less about doing and more just ‘being’. Sounds simple, right? But slowing down is much tougher than we think. And it's crucial if we want to live a fulfilling and happy life, and understand more about ourselves and our place in the world, says author and executive coach Danielle.